THE "deranged" killer who killed 26 churchgoers in Texas was militant atheist who ranted on Facebook about "stupid" religious people. 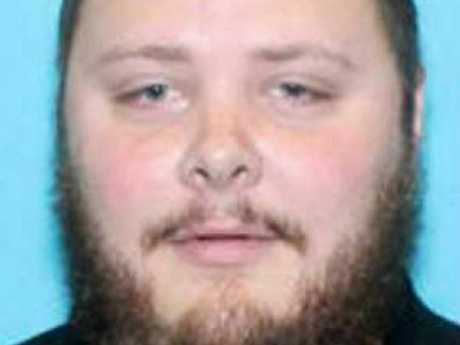 Devin Kelley, 26, who opened fire on worshippers in First Baptist Church of Sutherland Springs yesterday, was described as "creepy" and "weird" by former schoolmates. Classmate Nina Rosa Nava wrote on Facebook that the mass murderer used to rant on the social network about his atheist beliefs. She said: "He was always talking about how people who believe in God were stupid and trying to preach his atheism," reports The Sun . Devin Patrick Kelley, who went on a shooting spree at a church in Texas, killing 26 people. Picture: CBS. Fellow user Christopher Leo Longoria replied: "I removed him off FB for those same reasons! He was being super nagtive (sic) all the time (sic)." Another Facebook friend of the killer added: "He was weird but never that damn weird, always posting his atheist sh** like Nina wrote, but damn he always posted pics of him and his baby - crazy." Speaking with the Mail Online, Nava described Kelley as an "outcast but not a loner." On the subject of the massacre, she said: "It's not something I expected from him." Another former classmate, who wished to remain anonymous, told the Daily Mail that Kelley "always crept me out and was different." One former friend of the depraved killer wrote on Facebook of his shock that someone who "would stay the night at his place when we were kids" would carry out such a horrific crime. He added: "I ended up distancing myself from him in high school after he got in an argument with me in school and he tried punching me several times. Dude was crazy man." Cord Eubank Brown said on social media that he went to high school with "maniac" Kelley. He wrote: "There were people I knew who stayed away from this guy for many reasons, which all make sense now. He just requested me on Facebook recently." 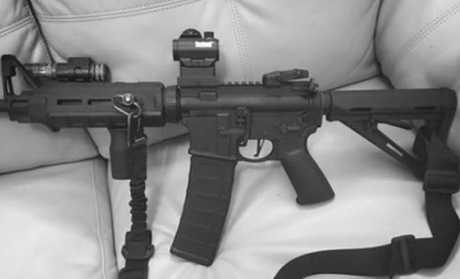 Kelley, who was married, had recently posted a photo of an AR-15 style gun on his Facebook page with the caption: “She’s a bad b***h”. Speaking with the Mail Online, Patrick Boyce, who attended New Braunfels High School with Kelley, said the murderer was "fairly normal, but kinds quiet and lately seemed depressed." He said: "'He was the first atheist I met. 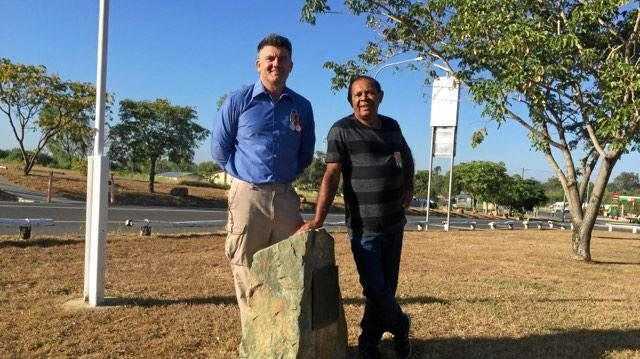 He went air force after high school, got discharged but I don't know why." Dave Ivey, Kelley's uncle, told NBC News: "I never in a million years could have believed Devin could be capable of this kind of thing. "I am numb. My family will suffer because of his coward actions. I am so sorry for the victims in Texas." Yesterday evening, two police vans were seen parked outside Kelley's home on the western outskirts of New Braunfels, north of San Antonio. Neighbour Ryan Albers, 16, said he heard gunfire coming from the evil murderer's home in recent days. He said: "It was definitely not just a shotgun or someone hunting. It was someone using automatic weapon fire." Kelley's now deleted Facebook page showed a photo of what appeared to be an assault rifle, posted under the words: "She's a bad b****." The page also featured the Mark Twain quote: "I do not fear death." This article was first published in The Sun.